Vandoorne scored HWA's first points in FE with his pole position, before the team took its total to seven points after Gary Paffett finished in eighth place in the race. 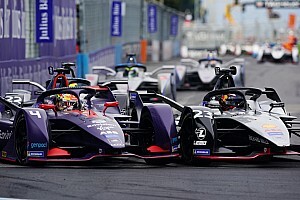 It comes off the back of a Mexico City E-Prix in which HWA had got both cars to the flag for the first and only time to date in the 2018/19 season, as it grapples with reliability and set-up problems. Paffett would suffer with a driveshaft problem in practice, the same issue that took Vandoorne out of the race while in podium contention. 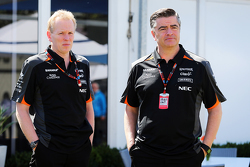 But Vandoorne told Motorsport.com that it was "clear" results would come to HWA after its Hong Kong breakthrough lifted it from 10th to eighth in the teams' standings. "It's funny because you have massive highs and lows and our highs was the Super Pole, scoring our first pole, and it shows all the progress we have been having with the team," said Vandoorne. 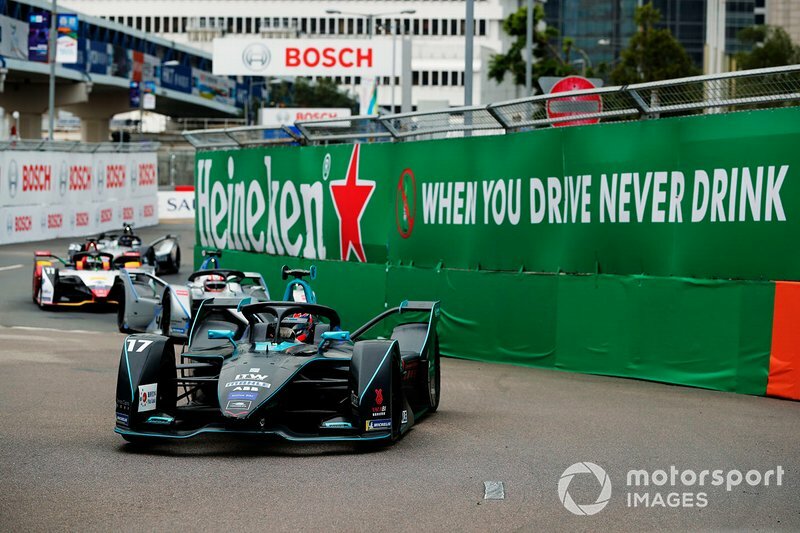 "I'm happy I got the first pole in Formula E for myself and the team. 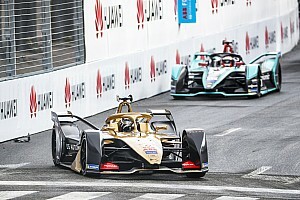 "We didn't have the pace like Andre [Lotterer] and Sam [Bird], they looked quicker than anyone else, and from our side we had already a few difficult races so we were managing our own and not looking at others. 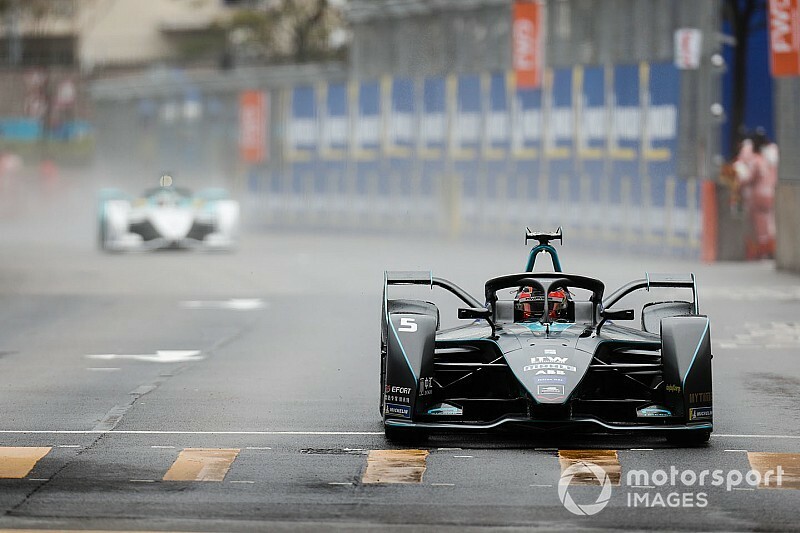 "We were running comfortable in third and in Formula E you need to think of the long game because that's when the action happens, and we saw it with the crazy end. "We didn't make there, sad to be like that. It's a matter of time now before the results come to us, that's clear now." Vandoorne and Paffett's boosted HWA by making it into Super Pole with their team regularly believing its one-lap pace is its strongest virtue. Running last of all in the wet conditions of Super Pole, Vandoorne beat Rowland to pole in an on-the-edge run. "It was pretty exciting, very tricky conditions and massive adrenaline to put it together in one lap when the conditions are like this," he said. "You need to play with the car and feel exactly right and I think we've been good with that." 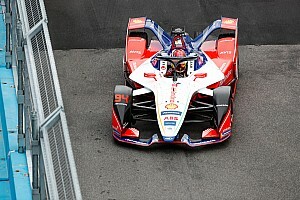 Vandoorne's teammate Paffett said it was disappointing to fall from fourth to eighth, but that HWA took a step forward in Hong Kong. "I'm content after the weekend. 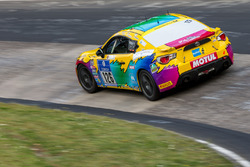 After qualifying you have a lot higher expectations considering where we started, so a little bit disappointed we didn't score more points but it was a dry race after a wet qualifying," Paffett said. "Taking it as a normal dry race, we scored our first points and we learned a lot. We have to be very happy with the weekend overall. The pace in the wet was really good, very competitive. "In the dry, we did some learning and we still have some learning to do, some time to find obviously, but we scored points and that was the aim."